As PSL comes home and the stakes run high, who will join Islamabad United in the final? After last year’s final in Lahore, this season we have taken it a step further by holding three matches in Pakistan; the final in Karachi, and two eliminators in the city of Lahore. 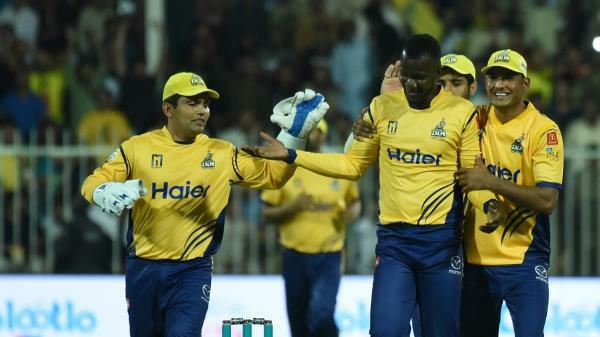 It is not easy for Pakistanis to make peace with the fact that a majority of the Pakistan Super League (PSL) matches are being held out of Pakistan. However, this is a bullet they need to bite with a glimmer of hope, as soon the entire event will take place on their home soil. There are no doubts about the excitement level of the feverish fans in Pakistan, presenting the picture of a nation which can put aside its differences for a game of cricket. This is why restoration of international cricket in the country is essential in the broader perspective. After last year’s final in Lahore, this season we have taken it a step further by holding three matches in Pakistan; the final in Karachi, and two eliminators in the city of Lahore. This is symptomatic of the improving security situation, and more importantly, it indicates brighter prospects for the future. With Islamabad United already through to the final after a convincing win over the Karachi Kings, the stage is now set for the two eliminators in Lahore to decide the second finalist. The eliminator between the Gladiators and Peshawar Zalmi will see two great captains come face to face, creating a kaleidoscope of emotions. Darren Sammy and Sarfraz Ahmed aren’t just two individuals who talk a good game; they have a list of achievements to back it up. Their track record in leadership, both internationally and in domestic leagues, is right up there in the top echelons. Sarfraz’s Gladiators will be eyeing a third straight final, but the absence of their top foreign players, Shane Watson, Kevin Pietersen and Jason Roy, could prove to be a major stumbling block. 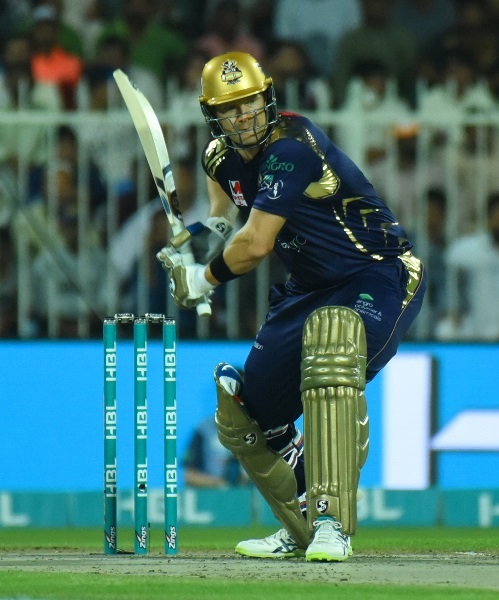 Watson was both, the team’s leading wicket-taker and the highest run scorer, making him indispensable for the side, which is also why his departure is a significant loss. Their replacement, Sri Lanka’s T20 specialist, Thisara Perera, is a decent pick who has the recent experience of playing in Lahore. The Yorkshire batsman, Tom Kohler, and West Indies opener, Johnson Charles, have the reputation of being hard hitters. However, being thrown in at the deep end with little game time and unfamiliar conditions could prove detrimental to their chances of succeeding. Luckily for Zalmi and their fans, they have their entire squad available for selection, which will give the defending champs an edge over their rivals. 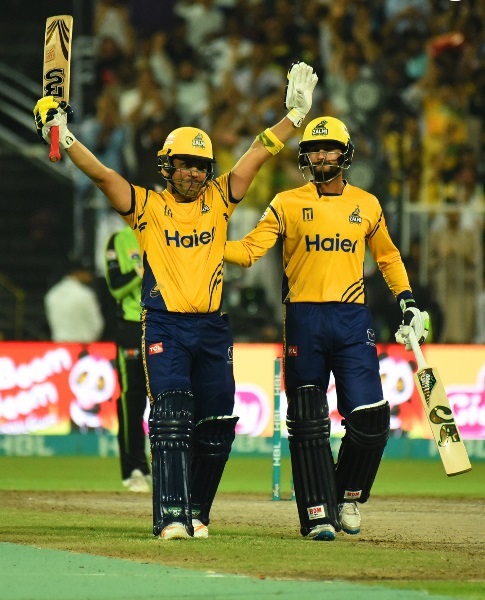 Zalmi found themselves in a tight spot towards the end of the round robin stage, as they needed to win both their matches to get through, which they did comprehensively in style. The team seems to be clicking at the right time, and it won’t be surprising to see them make the final this year as well. Kamran Akmal is piling up the runs at the top, while Sammy can provide the finishing touches with his effortless clean hitting. Wahab Riaz’s death bowling is as good as it gets, and reliable Hasan Ali knows how to get the job done. Can the Kings bounce back after a demoralising defeat? The Kings have had a far better season compared to the previous two occasions, but their performance in the qualifier was a damp squib, largely because of one Luke Ronchi. 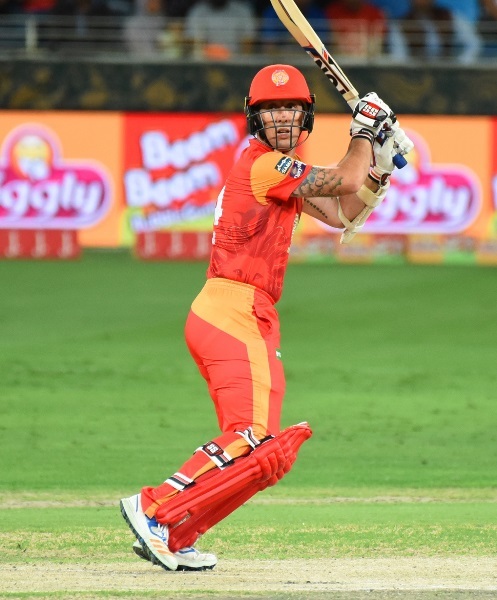 The Kiwi, playing for United, kicked the Kings to the curb with a blistering knock, which saw him score the fastest 50 in PSL history, off just 19 balls. 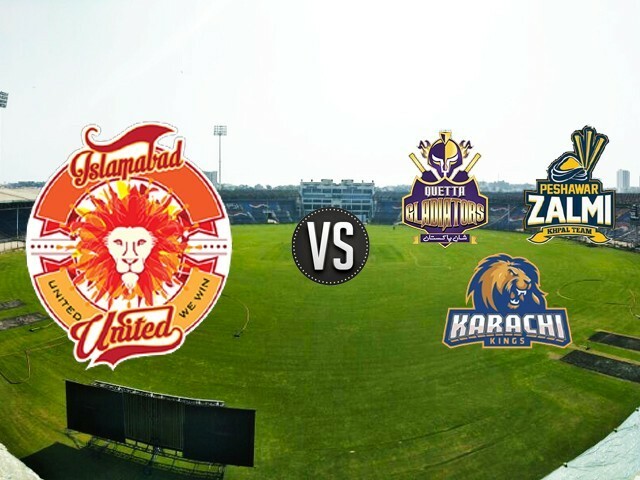 Although the result was a punch to the gut for the Karachi based franchise, nevertheless, they will have another chance of booking a place in the eagerly anticipated final in their own backyard, as they await the winner of the first eliminator between Zalmi and the Gladiators. While taking nothing away from Ronchi’s match winning innings, it is fair to suggest that the Kings’ passive approach during the first half of their batting, and their slightly nonsensical bowling and fielding setups, were a major factor in this embarrassing defeat. They have got to be more measured in their approach in the next eliminator, in order to avoid suffering the same fate. One of the keys to the Kings’ success this year has been the spin combo of Captain Imad Wasim and Shahid Afridi. They have made life difficult for opposing batsmen with their variations and economical bowling, which consequently results in wickets. Wasim’s injury pushed him to the sidelines, while Afridi was clearly down on fitness during the match against United, leading to little impact with both bat and ball. 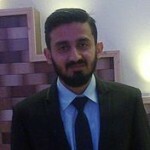 Mickey Arthur might have to turn to Usama Mir if the problem persists. The pitch at the Gaddafi stadium in Lahore is usually batting paradise, with little assistance for the bowlers. Spinners do get taken away for runs, and fast bowlers have less chance of succeeding if they don’t utilise the new ball properly and possess a good yorker, with the ability to reverse swing the ball at the back end of the innings. With the dew factor coming into play, along with helpful batting conditions, teams have preferred to bat second in the recent past, as defending totals can be difficult here. However, the pressure of a knockout stage could lure teams into having runs on the board first, rather than chasing. Like any sport, when it comes to the knockout stages of a tournament, the element of mental strength and team cohesiveness becomes even more crucial. It is important to convince yourself to believe every hurdle can be surpassed, and teams which are strong on paper are not the only ones which will necessarily go through. The team which remains immune to pressure and wins the mental battles is more likely to cross the finishing line. As the action shifts to Lahore, it is only logical to expect the atmosphere to reach frenetic heights as local fans welcome the return of cricket at home, and hopefully the matches will live up to expectations, with the better team prevailing.